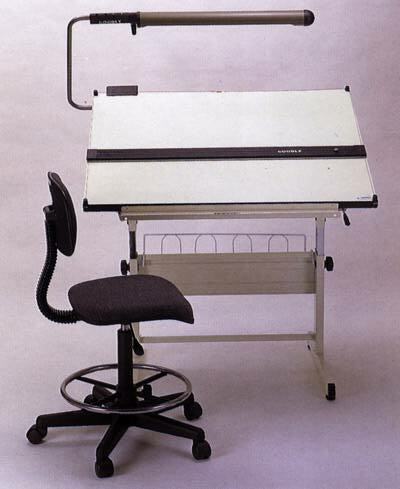 P.S: The Above Prices Do Not Include Drafting Board, Drafting Stand, Drafting Lamp And Drafting Chair. 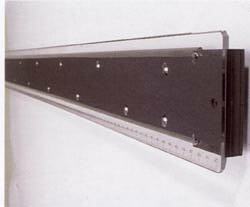 ¡»With Cam Type Braking System, Easy to Hold The Ruler's Moving. 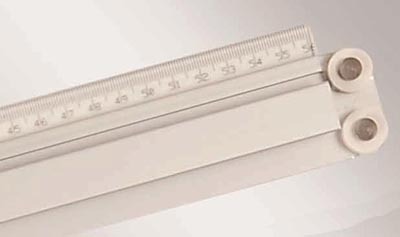 ¡»It is worked by 0.9mm stainless Wire with bearing, The Acrylic Ruler's With Scale Printing, Thickness is 3mm. ¡»The Spare Parts Include Copper Knobs and £p8mm Screws. 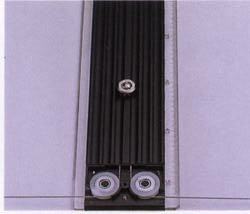 2.With With Cam Type Braking System, Easy to Hold The Ruler's Moving. 3.It is worked by 0.9mm stainless line with bearing. 4.The Spare Parts Include Copper Knobs and £p8mm Screws. ¡»The Grasping Holder is designed to wave shape, easy to be grasped. 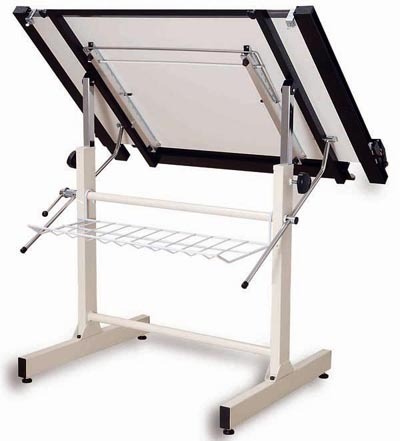 ¡»It is worked by 1.0mm stainless line covered with Nylon, to match with 2 bearings each hand, makes the moving smoothly. ¡»2 Lines beads, To Keep 0.2mm Distance between Ruler and Board in Case Of The Friction and make the moving smoothly. 2.The Grasping Holder is designed to wave shape, easy to be grasped. 3.It is worked by 1.0mm 7x7 stainless Wire covered with Nylon, to match with 2 bearings each hand, makes the moving smoothly. 5.2 Lines beads, To Keep 0.2mm Distance between Ruler and Board in Case Of The Friction and make the moving smoothly. ¡»It is worked by 0.9mm stainless Wire with bearing. ¡»The Acrylic Ruler's With Scale Printing, Thickness is 3mm. DETAILS 1.It is worked by 0.9mm stainless Wire with bearing. 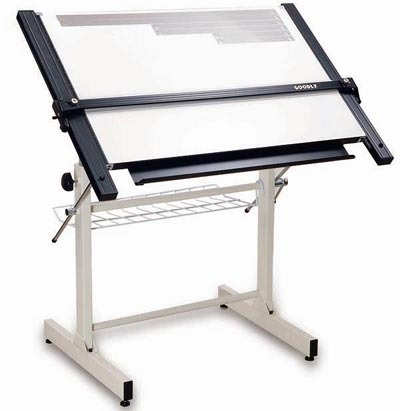 2The Acrylic Ruler's With Scale Printing, Thickness is 3mm.